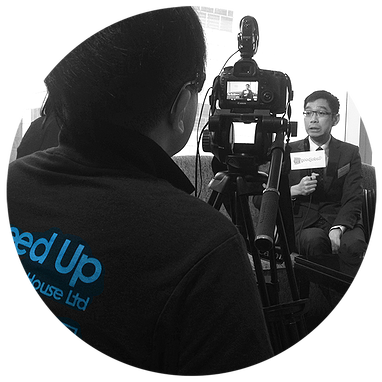 Speed Up provides one-stop and professional video production and helps you to effectively deliver your message to your targeted group of customer. We also provide two-dimensional (2D) and three-dimensional (3D) animation. The visuals bring out your message, so as to enhance the promotional effectiveness.